Klear allows you to identify top influencers on Instagram, Facebook, Twitter, Youtube & Blogs. 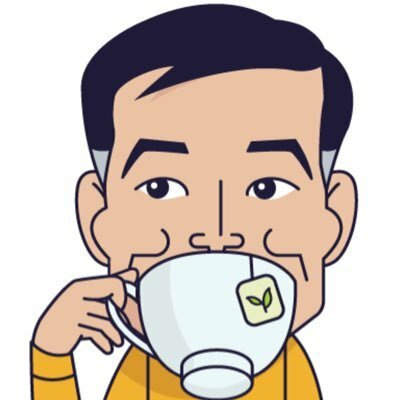 The Dignity community is made up of 87% Women, mostly from United States (7.3%) and United Kingdom and like sharing from buzzfeed.com and huffingtonpost.ca. These are their leaders..
A nomad by circumstance, a dissident by choice. Strong believer in the right of all to liberty, dignity, and pursuit of happiness. President of @AEI. Host of the podcast "The Arthur Brooks Show." New book out March 2019: "Love Your Enemies" (Broadside Books). Former French hornist. 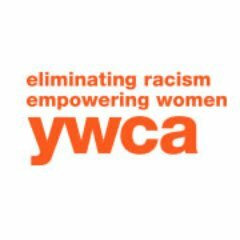 YWCA Enid is dedicated to eliminating racism, empowering women, and promoting peace, justice, freedom and dignity for all. 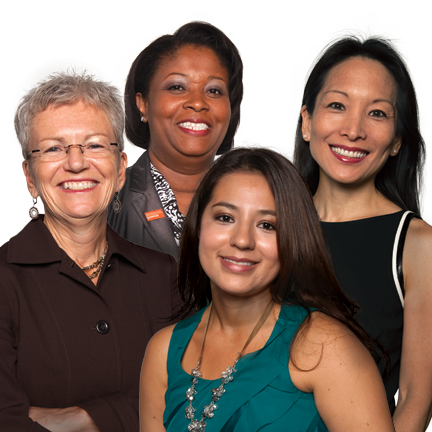 YWCA Greater Baltimore is dedicated to eliminating racism, empowering women, and promoting peace, justice, freedom, and dignity for all.